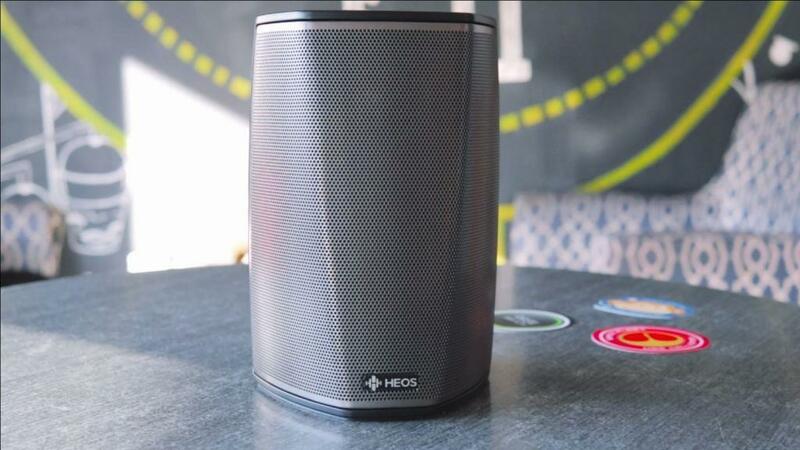 Denon brings a wireless multiroom speaker that lets you stream your music wherever you are in your home. 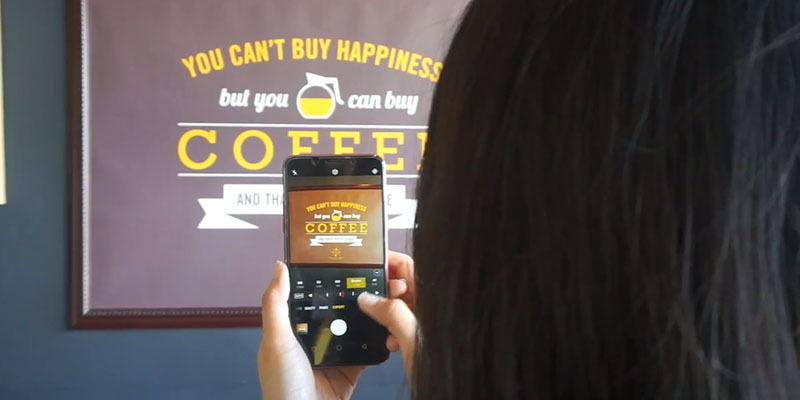 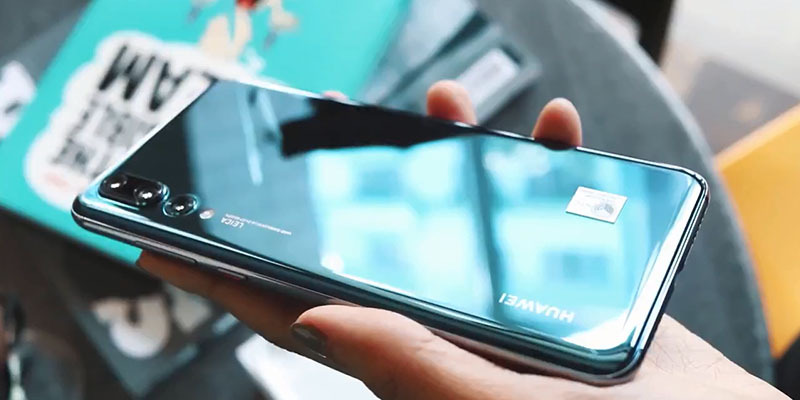 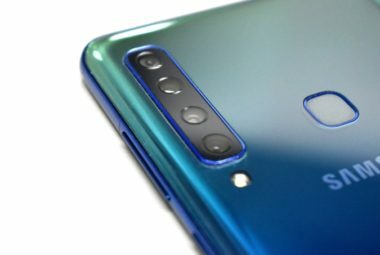 The Huawei P20 Pro comes with a gorgeous screen housed in a beautiful device, a powerful processor, and a one-of-a-kind three-lens rear camera. 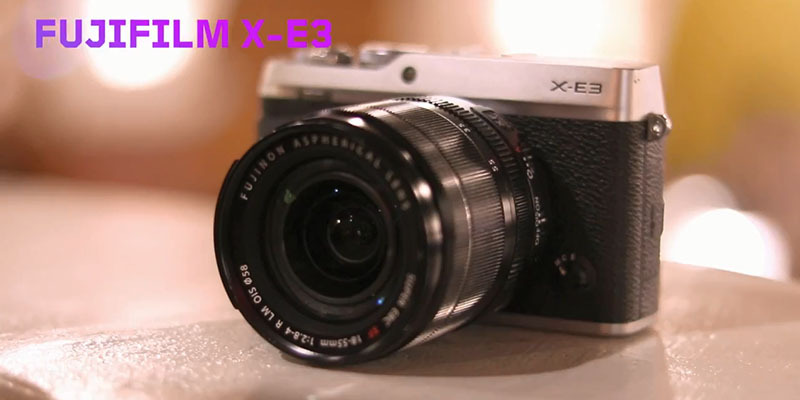 The appeal of the Fujifilm X-E3 is in its retro-style rangefinder design combined with up-to-date functions and camera capabilities. 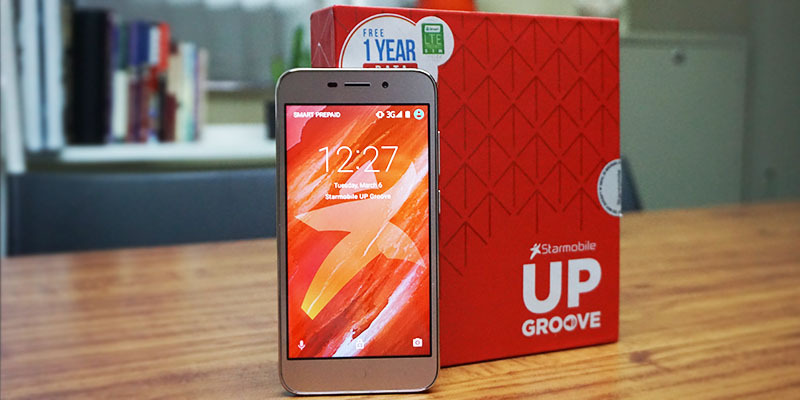 Starmobile makes the Up Groove stand out by equipping it with PocketPunch loudspeakers. 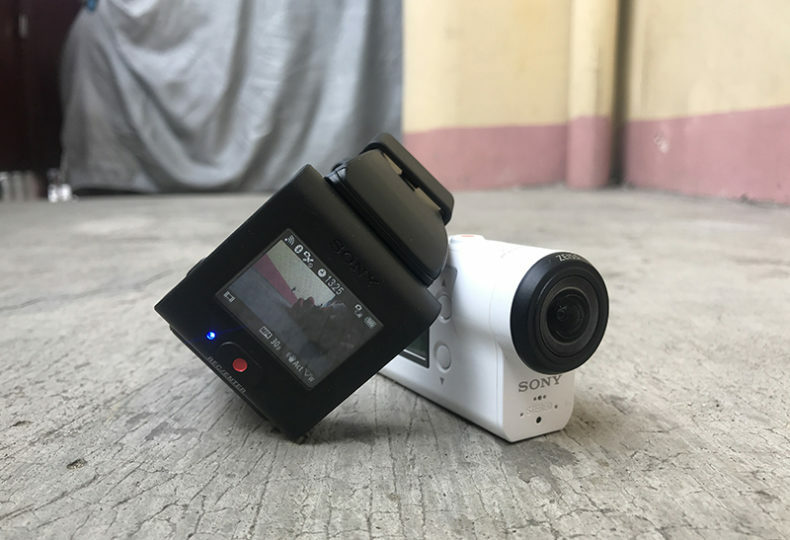 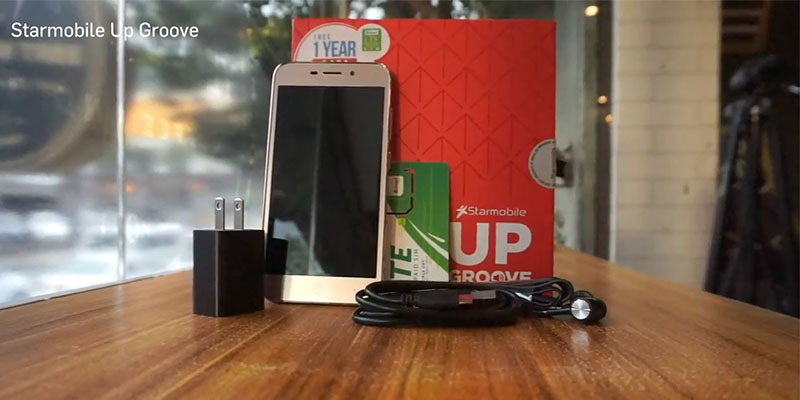 Starmobile makes the Up Groove stand out by equipping it with PocketPunch loudspeakers, targeting music lovers among the budget smartphone-seeking crowd. 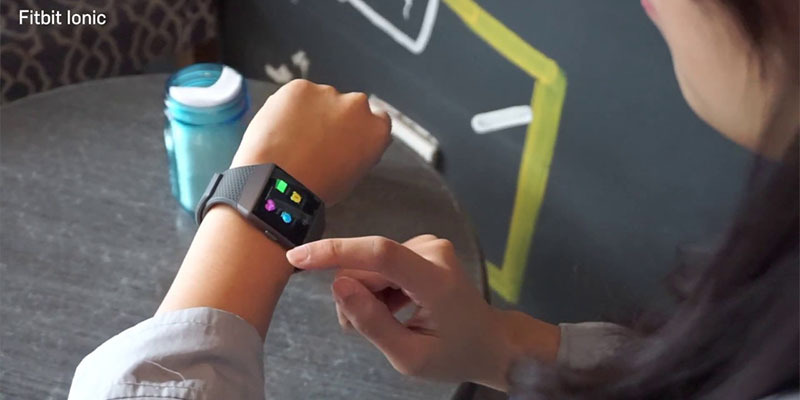 Fitbit's newest release, the Fitbit Ionic, seems like an entirely different beast compared with the previous Fitbit wearables. 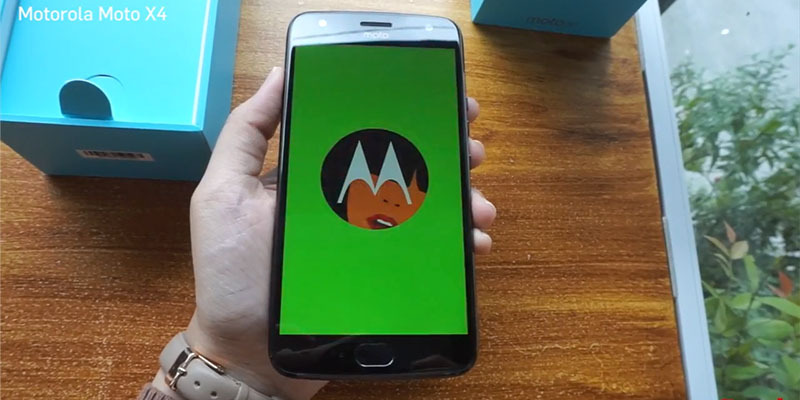 Motorola's Moto X4 is a handsome phone and a pretty good device that ticks off all the boxes in your midrange device checklist. 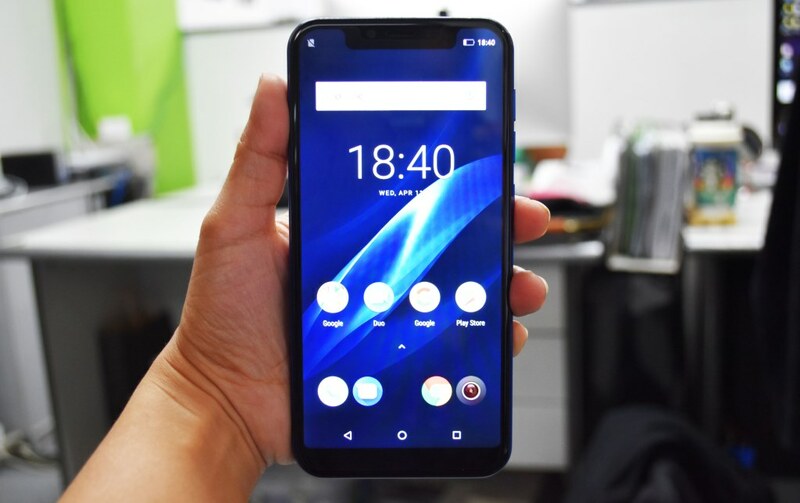 The limited edition red body only adds to the appeal of the already alluring OPPO F5 6GB that has an upgraded RAM and twice the storage space of the original F5. 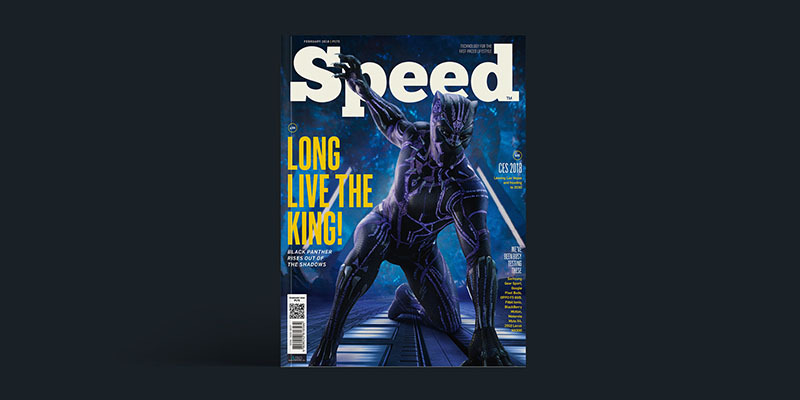 This February, Speed looks at the digitally transformed dating landscape as love flourishes in the time of tech.